So Laura Chandra, a Fellow from this year's Lambda Literary Writer's Retreat posted this link on her Twitter Feed yesterday. It was one part gossip column and three parts historical fact. The article discusses an American visit between Oscar Wilde and Walt Whitman. Apparently, they were on "Thee" and "Thou" terms. 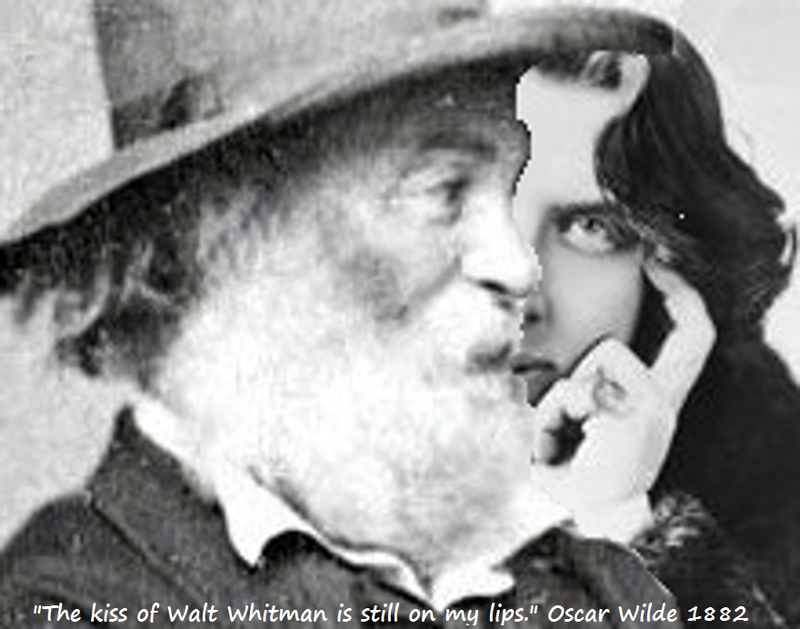 READ THE ARTICLE and see what Walt Whitman had to say to a reporter the morning after! Thanks again Laura for bringing this to my attention and to Mallory Ortberg over at The Toast for putting it together.